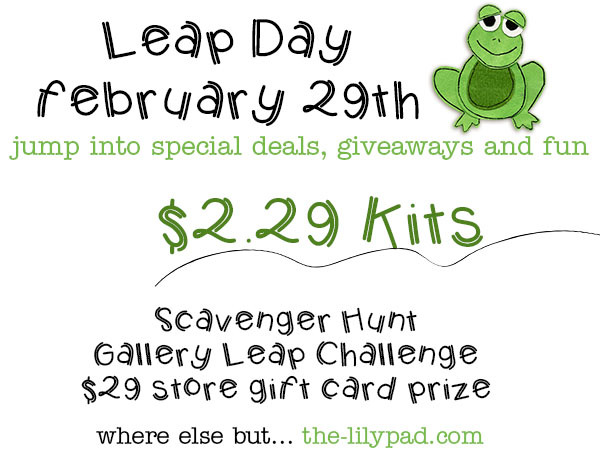 Before I get to Monday's Highlight I need to tell you about today's sale over at The Lilypad! I am bringing two older products out from retirement as part of our Lead Day Sale at The Lilypad. 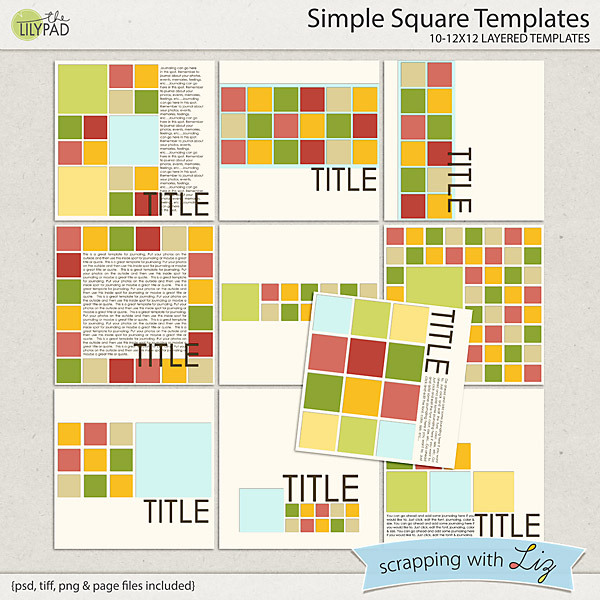 The template sets below are $2.29 today only. 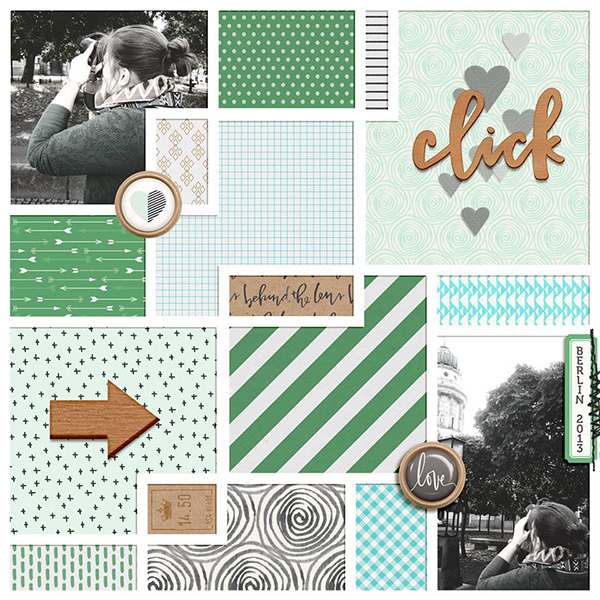 In fact, all of the designers will have $2.29 deals today only! 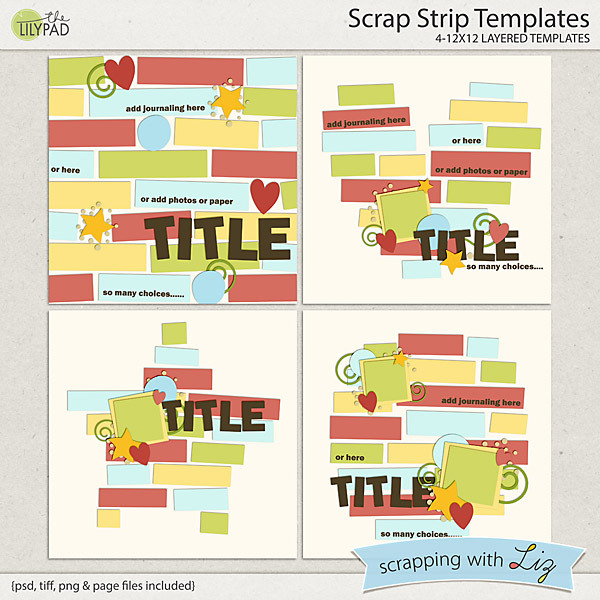 Scrap Strip Templates are filled with shapes built from paper strips. 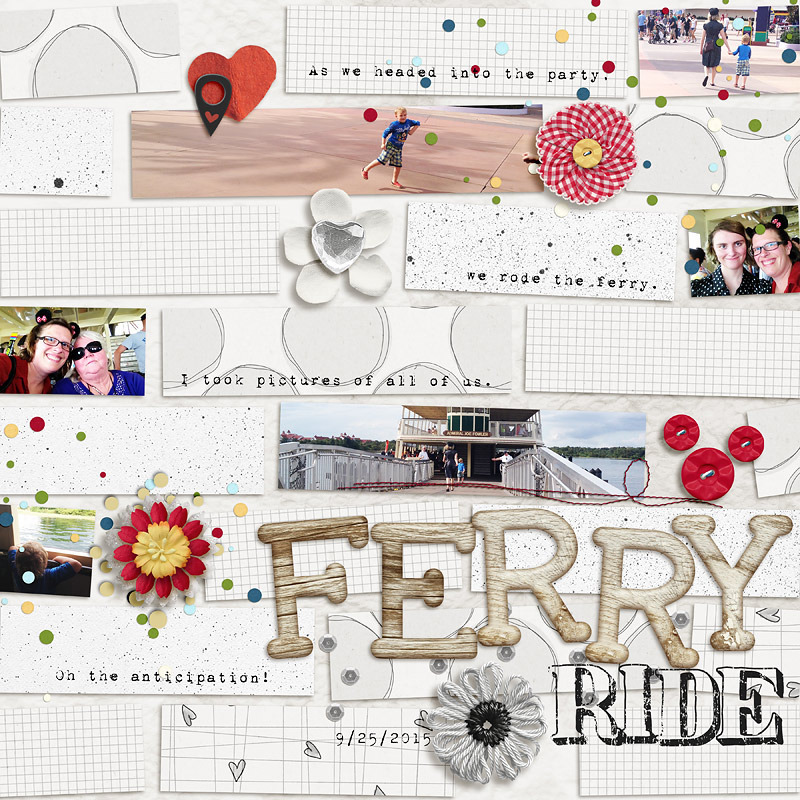 They are super fun to play with - with all that paper, but also with the journaling spots scattered across the page. 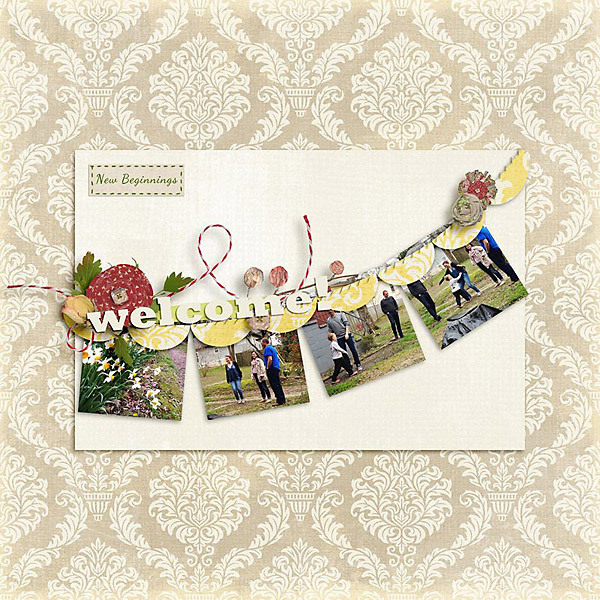 Simple Square Templates also has lots of paper/photo pieces - this time with lots of squares. 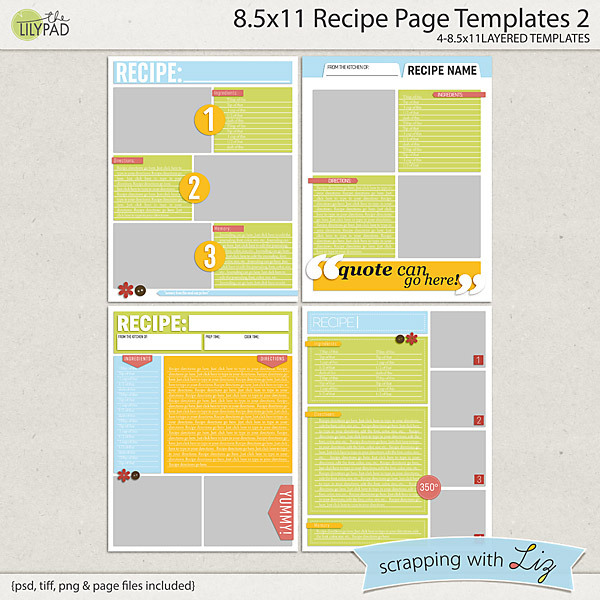 This is a nice big set with 10 templates, some with lots of journaling, and some without. 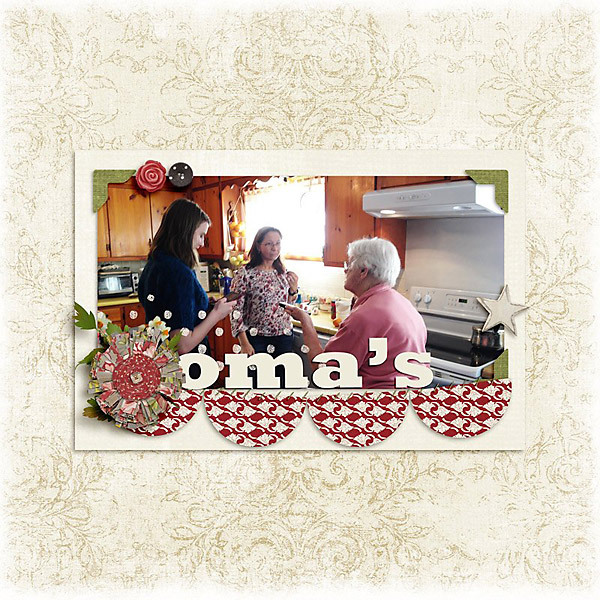 And here is some inspiration from Amanda, Christine, and Donna. 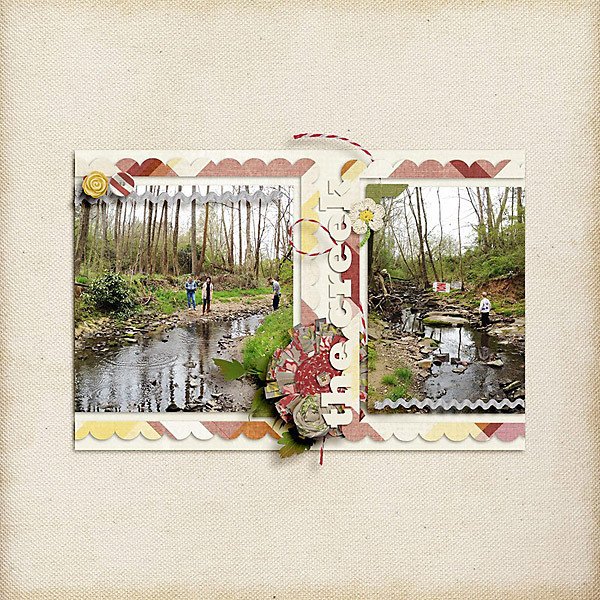 It's by Wendy, and I think she did an amazing job with the story, the pictures, and the elements. It's a page I might come back to for inspiration. It's just amazing all around. 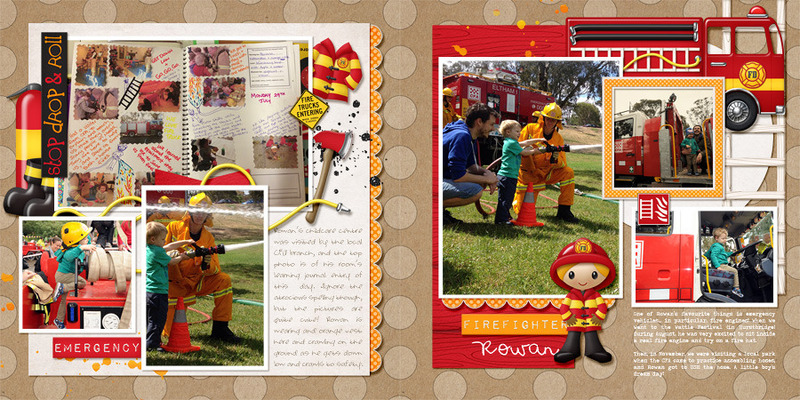 Make sure you are posting your pages in my SwL Gallery. 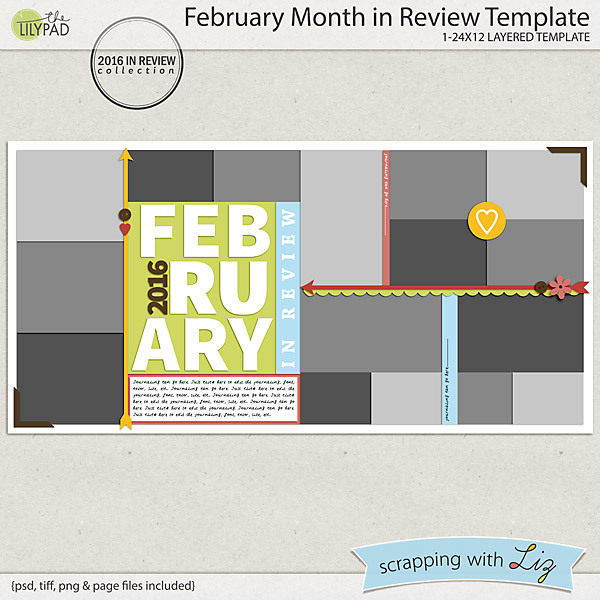 I'll be starting a new one soon for March, and I'll be picking weekly layouts to be highlighted on my blog. If your page gets picked you'll get a $4 coupon to my store. Hope you all have a fun Monday! If you are scrapping your daily life by the week, or making a monthly summary page, or just collecting your phone snapshots, Liz likely has some new products that are perfect for you. There are new releases today in three of her monthly product lines. All three are 20% off through Sunday February 28, 2016. 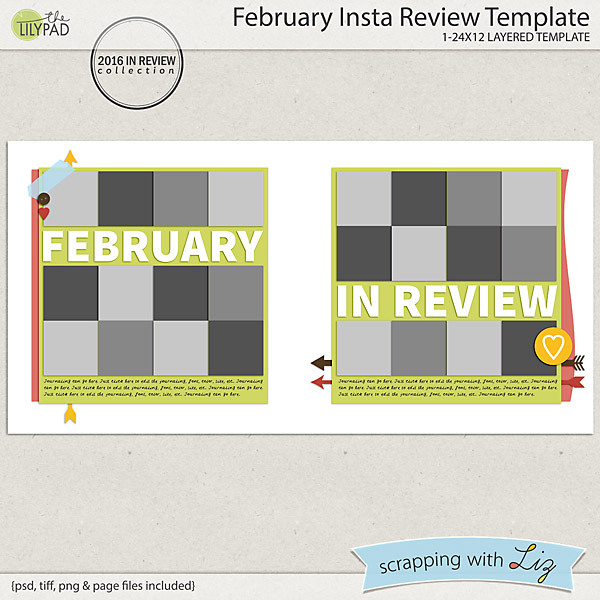 February Insta Review Template is a fun way to collect 24 of your favorite phone snapshots. 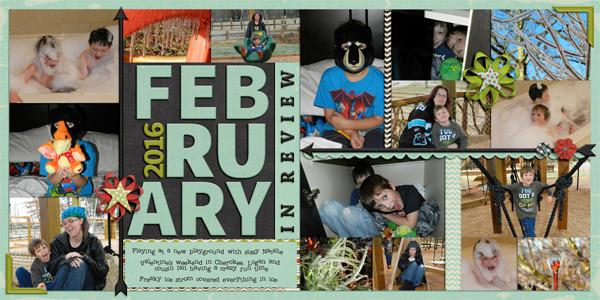 February Month in Review Template is a double page spread with 16 photo spots - perfect for capturing your month or a big event. 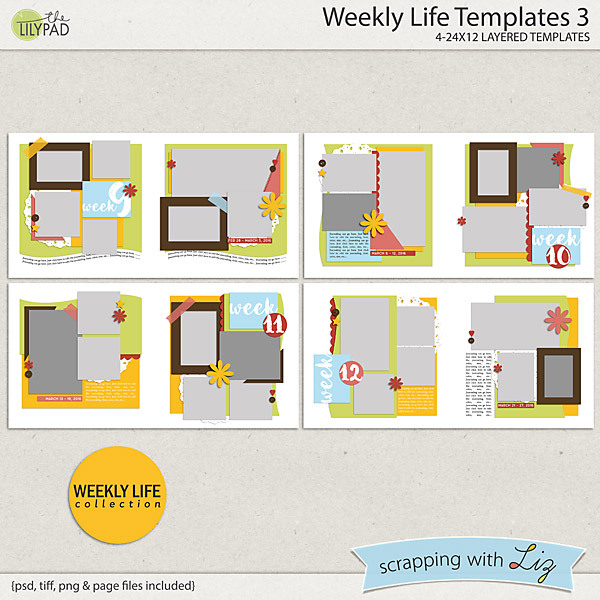 Weekly Life Templates 3 is a new installment of double page spreads with 7 photos to scrap your daily life. And the winner from Wednesday's Giveaway is....Jennie M. Congratulations! There's going to be a special sale on Monday, another sneak peek and giveaway on Wednesday, some new 50% off items and new stuff again on Friday! It's going to be a busy week next week. Stay tuned! What a fun week it was. We kicked off the week with our own little Valentine's feast. The girls wanted to decorate and plan a fancy meal. It was such a blast (and a great learning experience for them). Then we moved on to our normal school routine, music practice, spelling practice (anticipating the upcoming Spelling Bee), lots of block building and a LOT of playing outside. Take a closer look below if you want to. I've been using two different tutorials/techniques on my pages each week. I know I've shared them before, but I wanted to make sure you all have tried them on your pages. First one is how to use the wave tool to get a more realistic shadow. 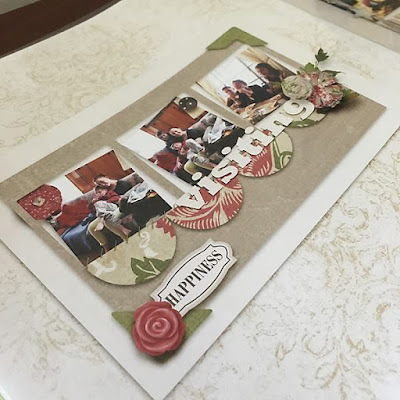 You can find the tutorial here on the Lily Pad Blog. I use it on a lot of my paper layers on some of my photos. It gives the papers a more realistic shadow. 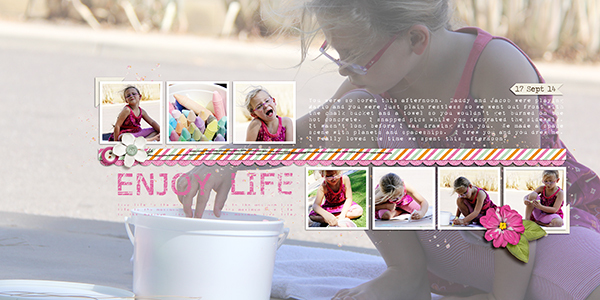 Then, since I love washi tape, I've been working on getting it looking more realistic. One Little Bird has a a great little video tutorial showing how to make it look more realistic using the dodge and burn tools. It might seem like a lot of steps to do at first, but once you get it down it goes pretty quickly. Hope your week was as fun as mine! 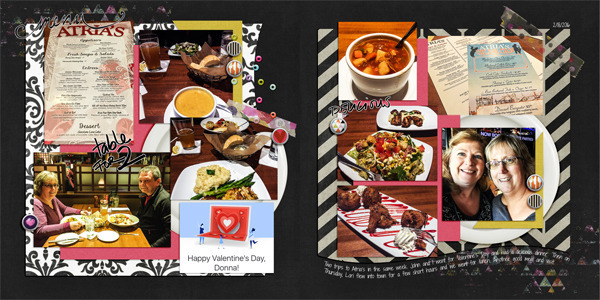 This layout popped out at me while browsing the SwL Facebook Group February Gallery last night. I actually noticed it a while back, but it stood out to me again last night. I love her use of color with the black and white photos. I'm a sucker for striped and patterned paper, and she did a beautiful job combining it. 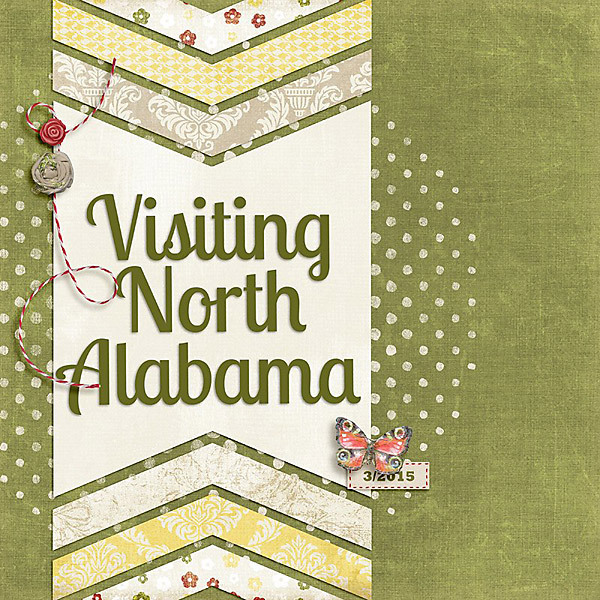 I think the white border really tops it off and connects all those patterned papers in a clean way. Hannah wins this weeks Highlight! Keep those pages posting in the facebook group. I'm picking a new layout each week. We are done with the 6th week of 2016. What a week it was! 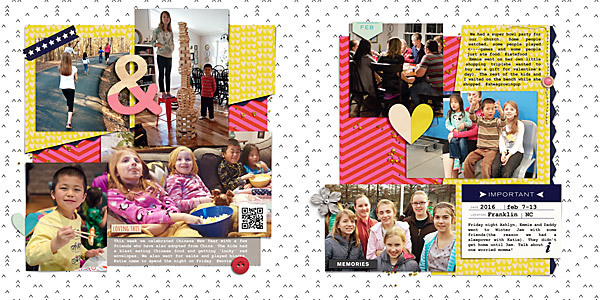 The highlights included a Super Bowl Party with church friends, a Chinese New Year Party with new friends, Winter Jam with homeschooling friends, and a sleepover with a cousin! We also took walks, played with blocks (always playing with blocks), played games, did school work, and the list goes on. It's a full life! Take a closer look below. 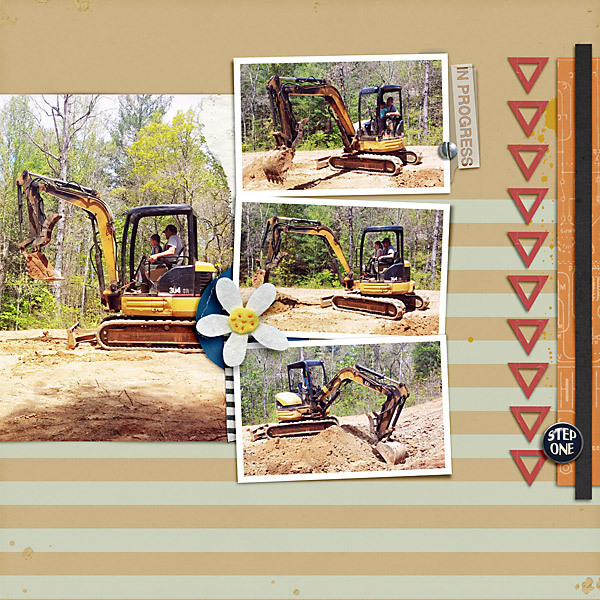 Keep looking and you'll come across some new pages I made for my 'construction album'. I also worked on a few house construction pages. I finished up two more. 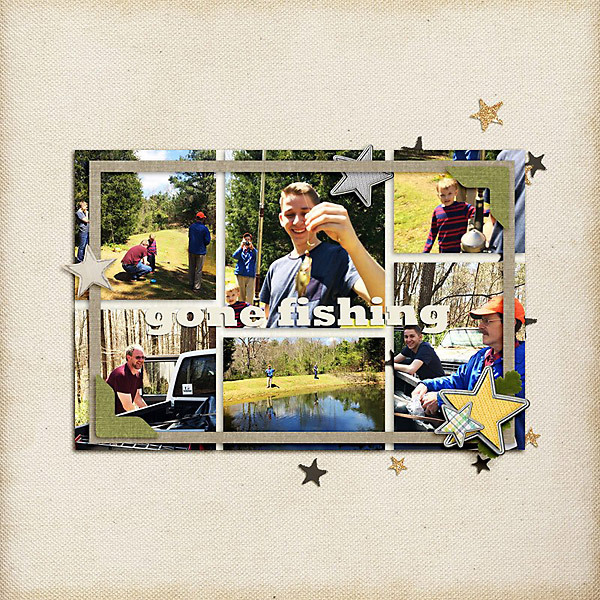 I have pictures placed in 4 more pages that I'm hoping to finish up this week. I'm trying to keep them simple so that I can get this finished up really soon! So many memories made building this house. 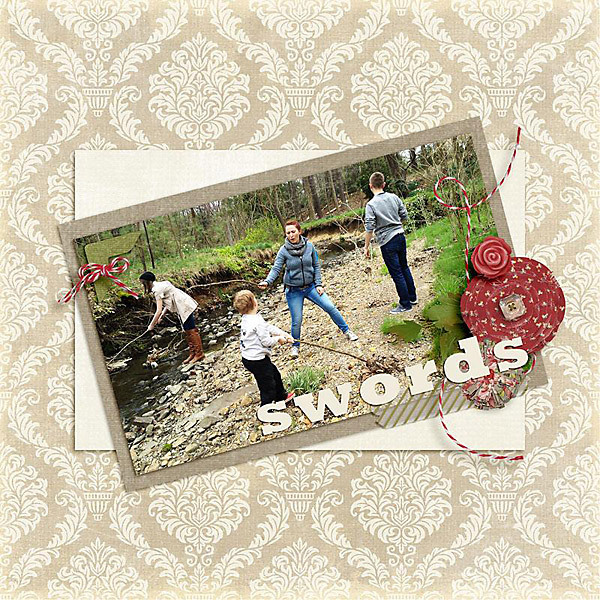 I hope to capture them in this album. 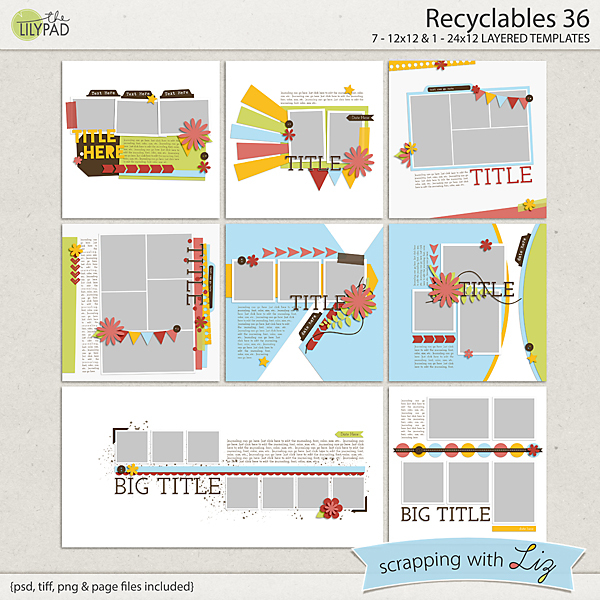 Today I have added two older template sets to my Lilypad store: a varied set of Recyclables and a huge album collection. Enjoy the 50% discount TODAY ONLY (February 17, 2016). 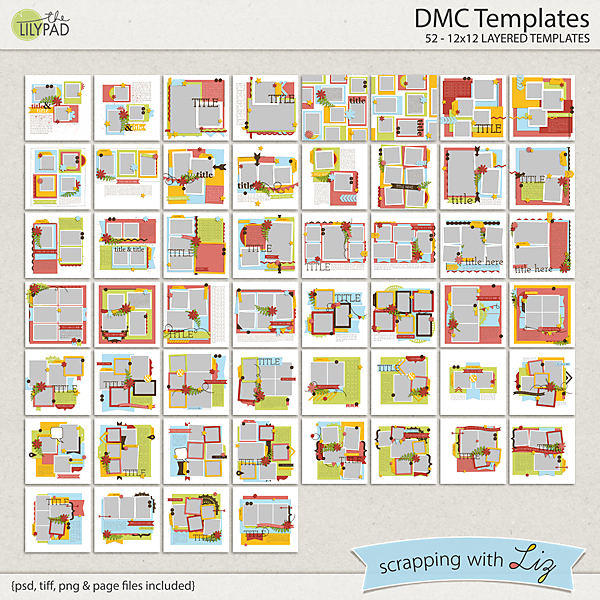 DMC Templates was a project I designed in 2013. The idea was that even if you only scrapped a single double page spread for the month, you could still have a beautiful album finished at the end of the year. The DMC stands for Double Monthly Challenge. 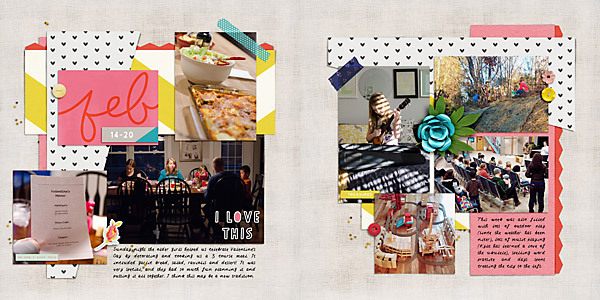 These templates turned out so versatile that they make excellent stand alone pages, even if you aren't making a cohesive album. 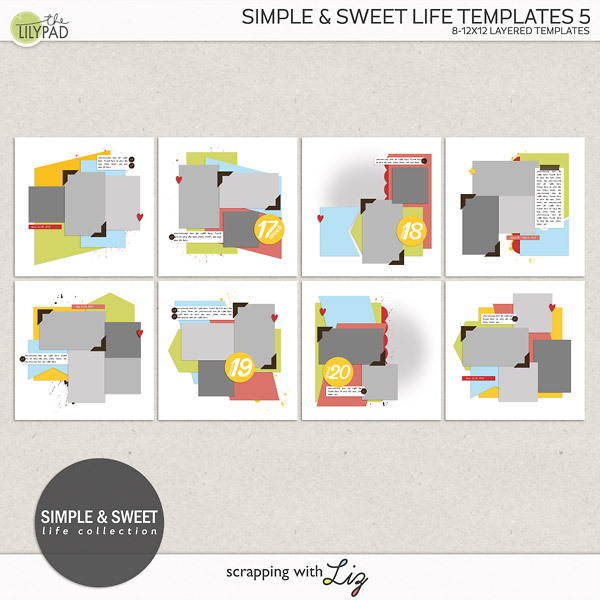 And at less than 50 cents per template with the 50% discount, today is the day to grab them! Recyclables 36 is a varied set. 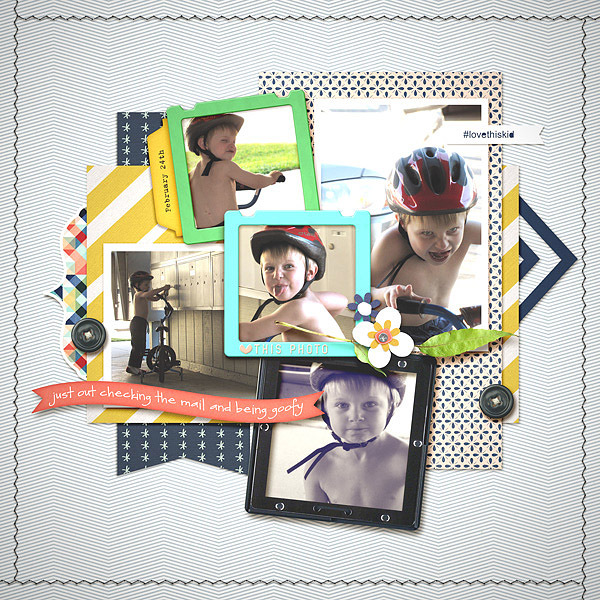 All are multi-photo designs, some blocked and clean , some more playful and clustered. 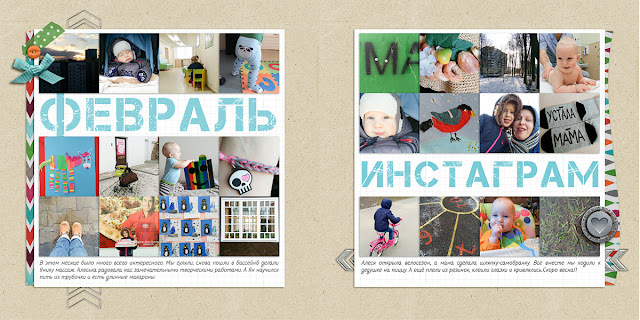 There is even a double page template in the mix. 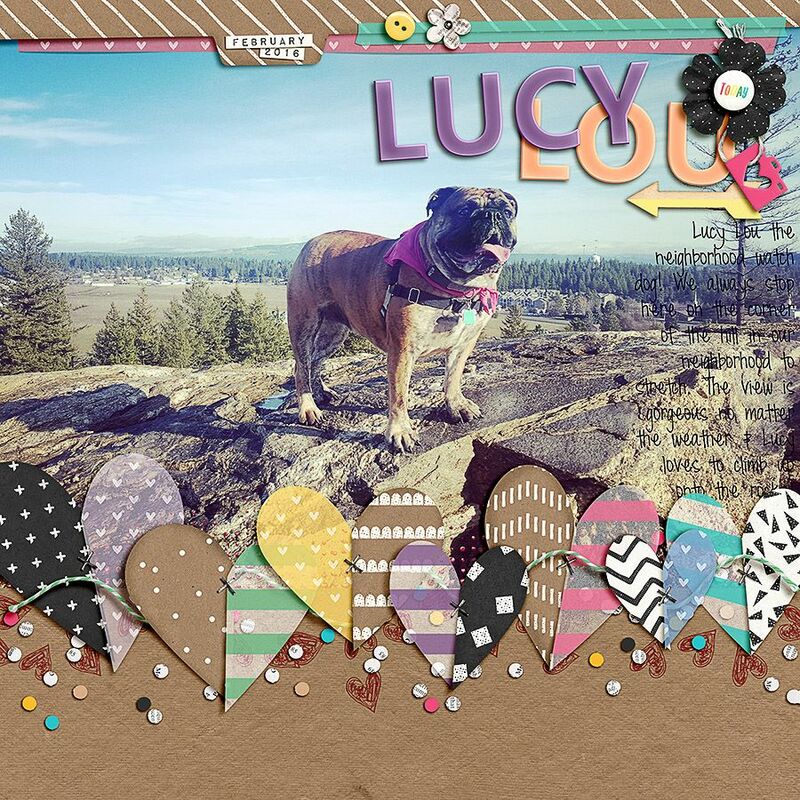 Rebecca made a double page layout with the DMC Templates. 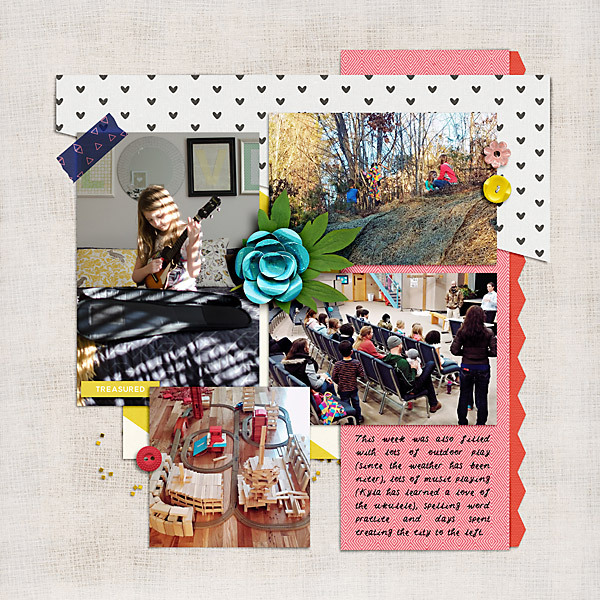 And here is Kimberley's beautiful double page with Recyclables 36. 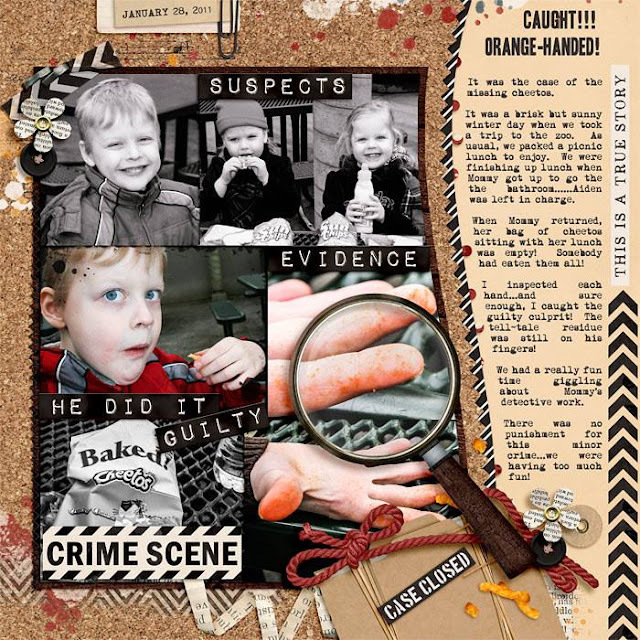 And here is one of the DMC Templates used as a single page layout, by Tiffany. There's no sneak peek or giveaway this week since I'm taking a little time off and not releasing anything on Friday. I'll have plenty of fun stuff for you next week! When I saw this page in my facebook gallery, I just new it was going to be this week's highlight. 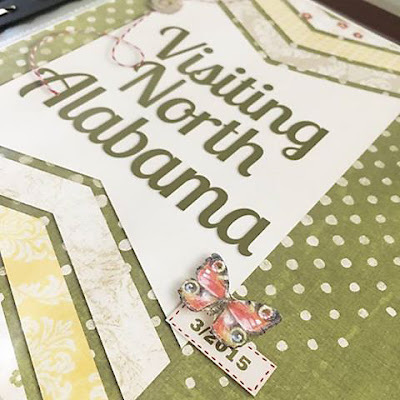 The big photo drew my attention, and then when I took a closer look loved how she worked the title into the corner and layered the alpha, and I LOVE how she used vellum papers to make part of the hearts. I'm really in love with vellum paper lately, even though I haven't used it yet! I love the way it looks, and I'm definitely going to be using it soon! 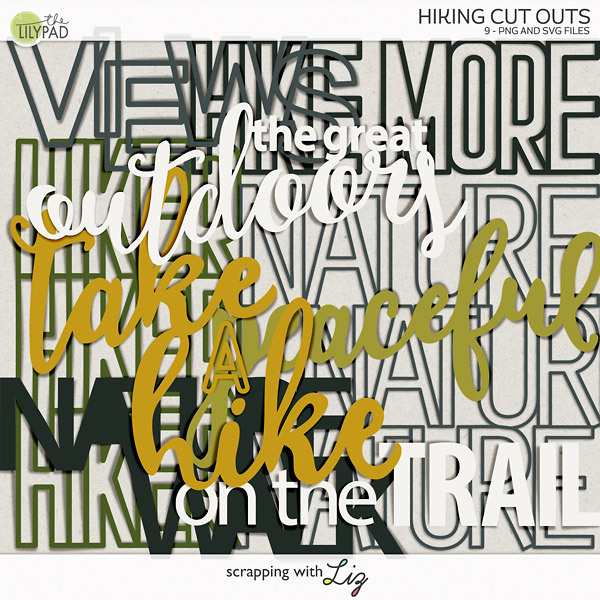 Make sure to post your SwL pages in my facebook group gallery. You could be next week's highlight and win $4.00 to my store! 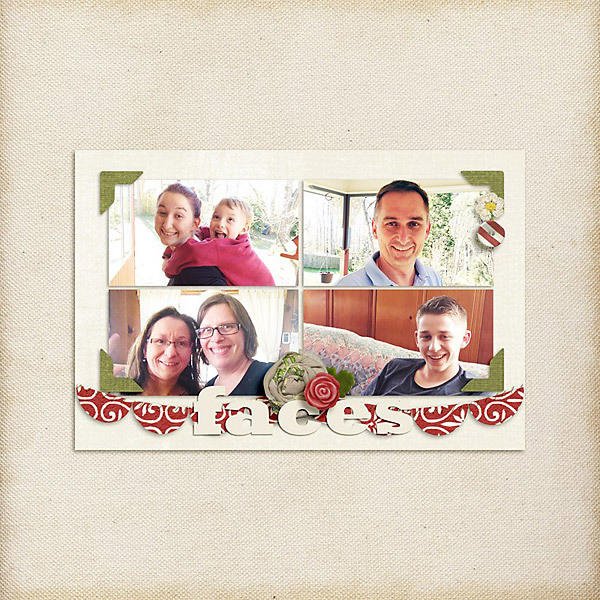 Amanda created this beautiful gift album with my Brag Book Templates for her relatives in Germany. 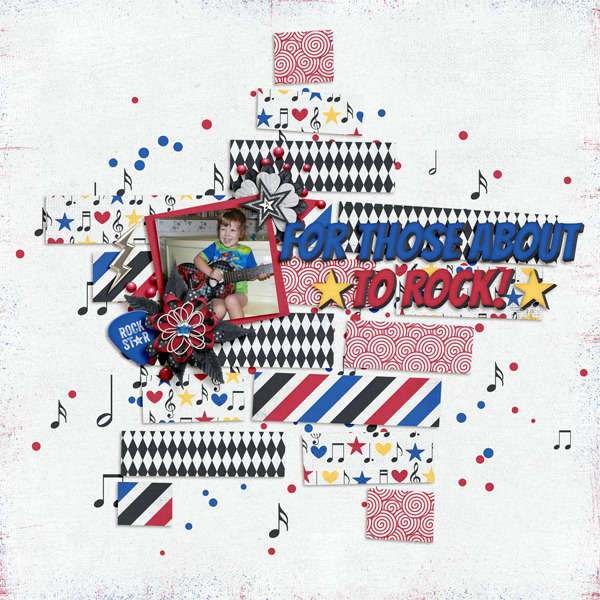 I thought it was very creative how she took the Brag Book Templates and turned them into full page layouts to make a complete album. She placed the 4x6 template on top of an 8x8 page. Easy-peasy. 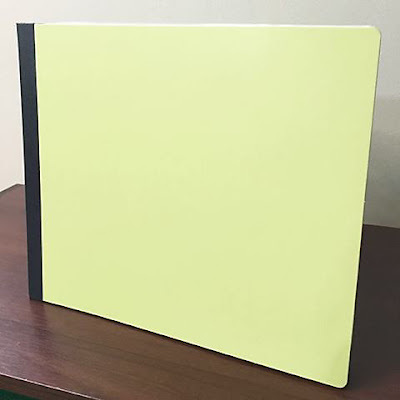 Here are some images of the printed album. 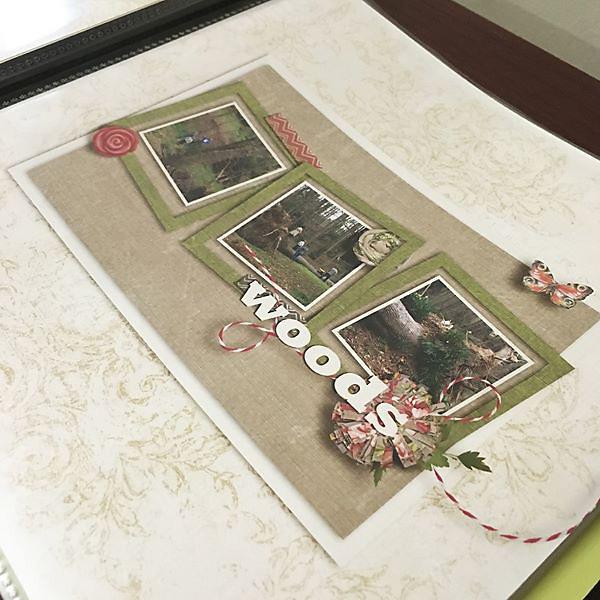 She printed her 8x8 pages with Persnickety Prints. 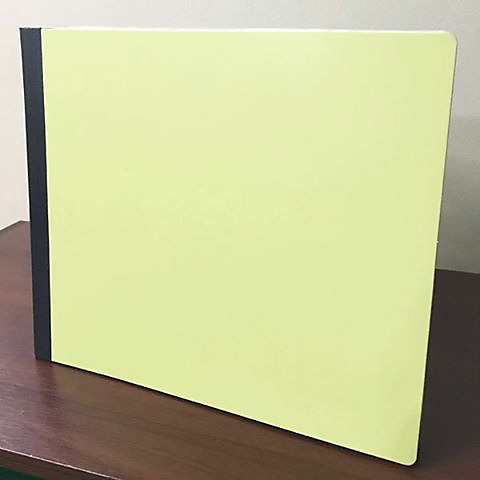 She slipped all of her pages into this SEI 8x8 Expandable Project Album. 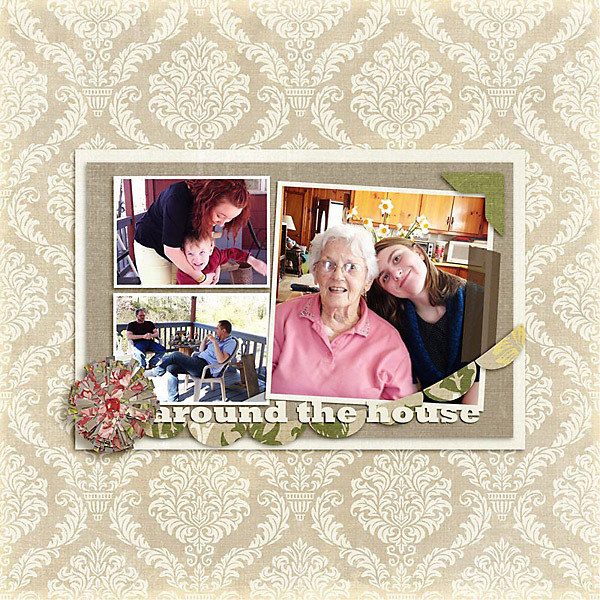 Hope this inspires you to make a quick and easy gift album for someone. 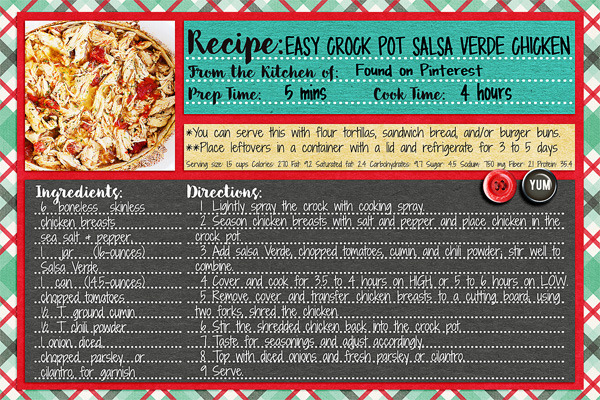 Liz has new Recipe Cards and Pages, and a new set of Recyclables. 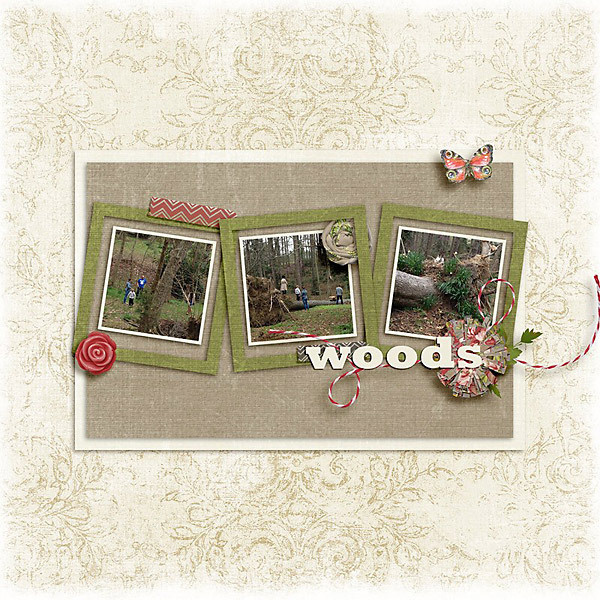 All three new products are 20% off through Sunday February 14, 2016. 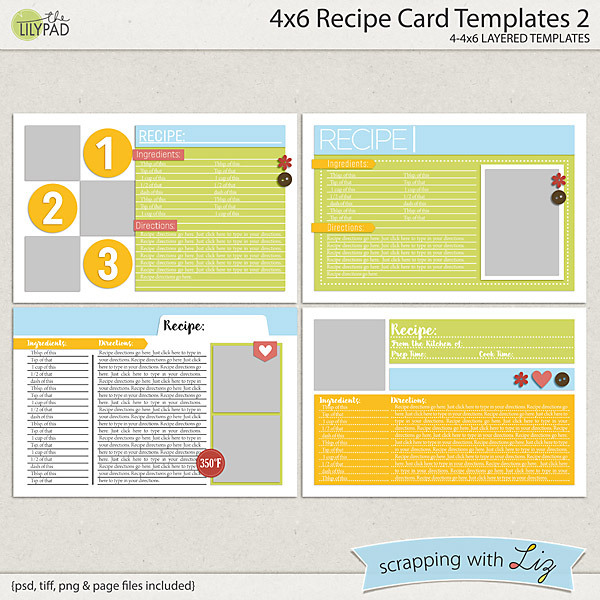 Whether you prefer to print out 4x6 cards for a recipe box, or if you want to make a bound book, Liz has you covered with these recurring recipe designs. 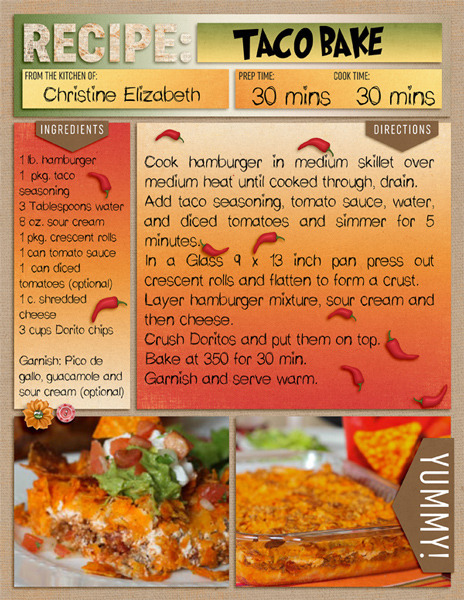 You can work on them all year long, recording a few recipes each month. By the end of the year, you will have a complete project. 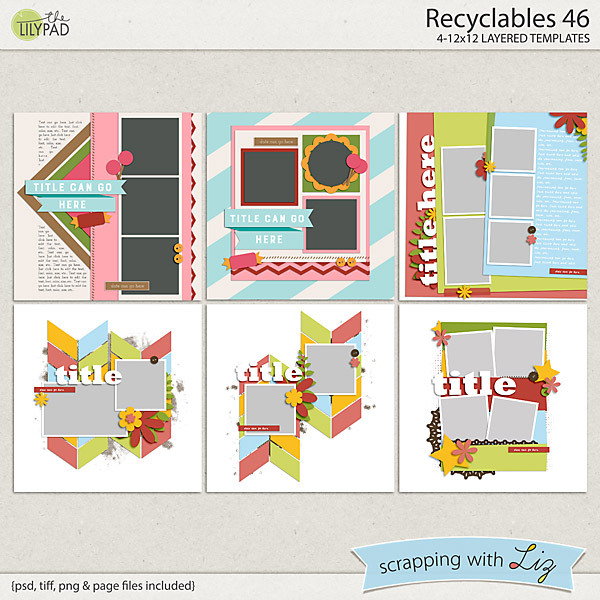 Recyclables 46 is a set of past freebies and challenge prizes (so check your stash before you buy). 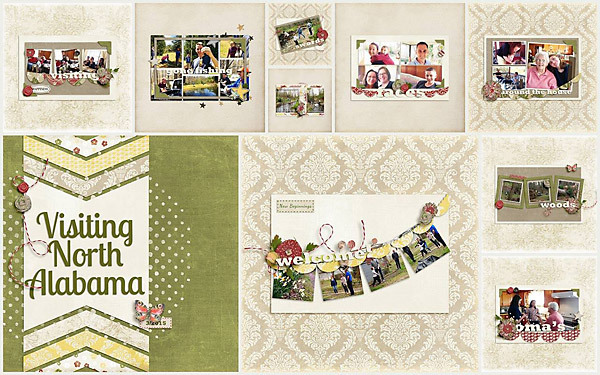 This is a fun and varied set, with both full page and clustered designs. Donna likes the 4x6 Recipe Card Templates and how her photo quality prints can be wiped down if needed. 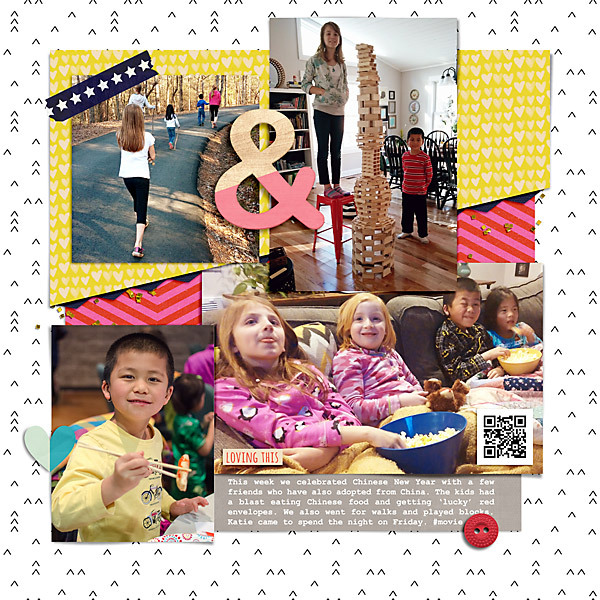 And here is a fun page from Rebecca using Recyclables 46. And the winner from Wednesday's giveaway is....Karla D. Congratulations!